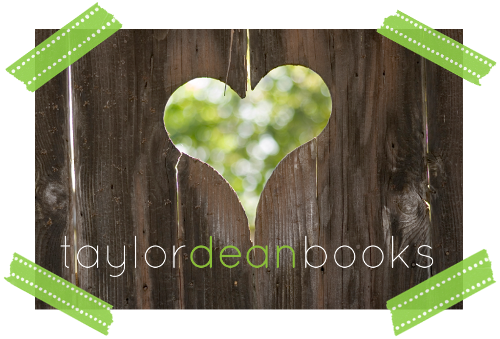 Taylor Dean’s newest book is now available! Now that I’m an adult with my own family, the term takes on new meaning. My father brought me into this world, he cared for me, and he taught me well. He gave me my “light,” my life. He nourished my “light” and helped me become the person I am today. Thank you for a WONDERFUL review, Mylissa! I will read this over and over because it brings a smile to my face! Thank you for your kind words!